It was Holdenversus Holden in the ring today as Holden Racing Team’s Garth Tander andLockwood Racing’s Fabian Coulthard gloved up to settle an altercation duringqualifying at the Clipsal 500. 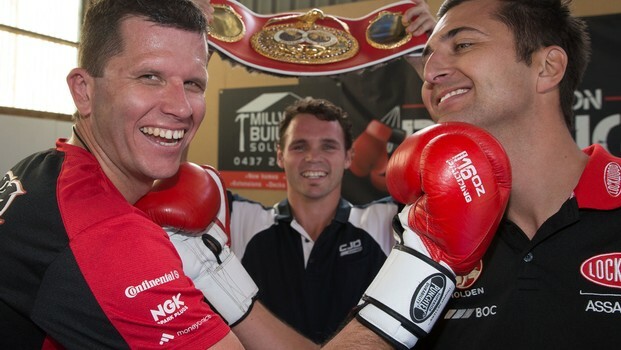 The driversdidn’t go in blind, having the opportunity to be coached by and first jump inthe ring with World Middleweight Boxing Champion and self-confessed V8Supercars fan Daniel Geale. Tasmanian-bornGeale gave the drivers tips on stance and basic technique before sparring forthree minutes one-on-one with each driver. What waseffortless for Geale left both drivers puffing – Tander and Coulthard weretentative and afterwards described the experience as “intimidating”. Then it wasgame on as the two shaped up against one another. Tander was on top early andCoulthard, annoyed after being pushed, threw a late burst of punches. 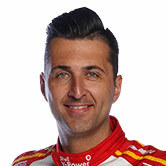 But it was the2007 V8 Supercars champion Tander who was judged the winner by Geale. While Gealesaid the boys did well in the ring, he had a chuckle when asked if theyhad promise. 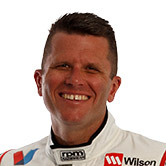 Tander said heand Coulthard had an agreement beforehand to take it easy because of theweekend’s race. “But that went out the window, bang – straight away I got onein early,” Tander laughed. “It was goodfun. We’ve both done a little bit of boxing before in focus groups and thingslike that, but not any sparring. “(At Clipsal)we had a misunderstanding on the circuit – we made contact, I went aroundand effectively we both lost laps from the qualifying session. So once thesession finished we both had a chat – a pretty heated chat – aboutwhat went on and we had a difference of opinion. Both enjoyedthe opportunity to spend time in Geale’s “office”. “To get in there and punch on with Daniel was prettyintimidating – just knowing we’re punching and any second we could be flat onthe floor," Coulthard said. Fortunatelyboth came out injury-free, ready to jump in their Commodores this weekend. Is an earlywin for Tander in Tassie a sign of things to come, or will Coulthard get oneback at the second Championship event of 2013? The TasmaniaMicrosoft Office 365 takes place at Symmons Plains from tomorrow – ticketsat www.ticketek.com.